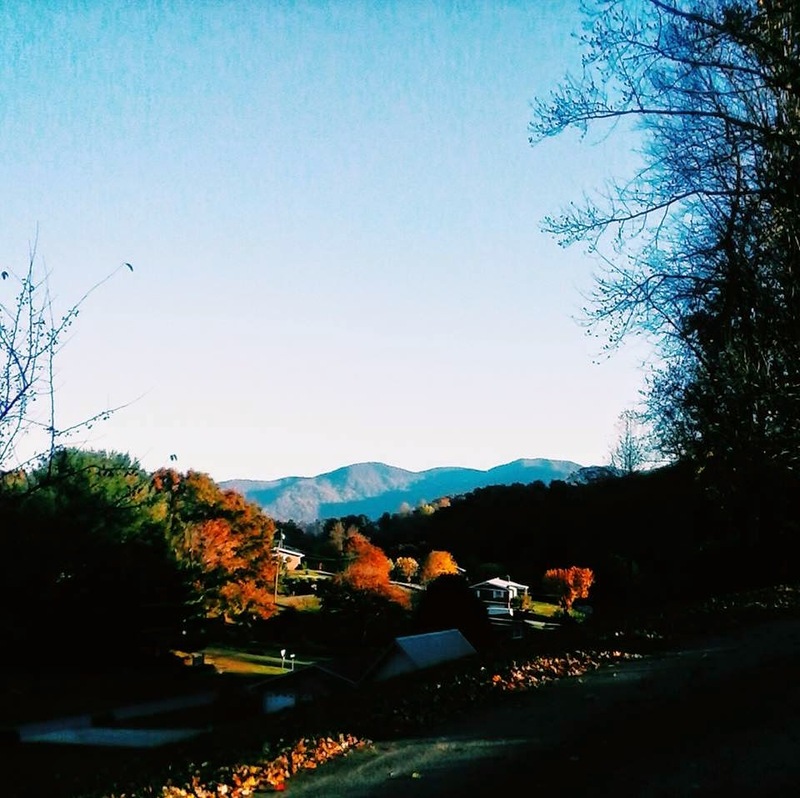 Happy Monday from the mountains! But that's okay! Mondays can be good if you chose to let them be. I'm actually really excited for my day. I am going to be blogging for a little bit, then I have to hit the freelance writing for a few hours. After that I plan to take a little walk if the weather is cooperative. Taylor and I took a very short jog/walk this morning, but we didn't have time for a normal workout, so I need to add in more cardio today. I also have plenty of laundry and some dishes to do, so between all of those things and making dinner, Ill stay pretty busy! Speaking of dinner, I'm going to try a recipe from my favorite blog tonight. Its from Taralynn over at simplytaralynn.com. 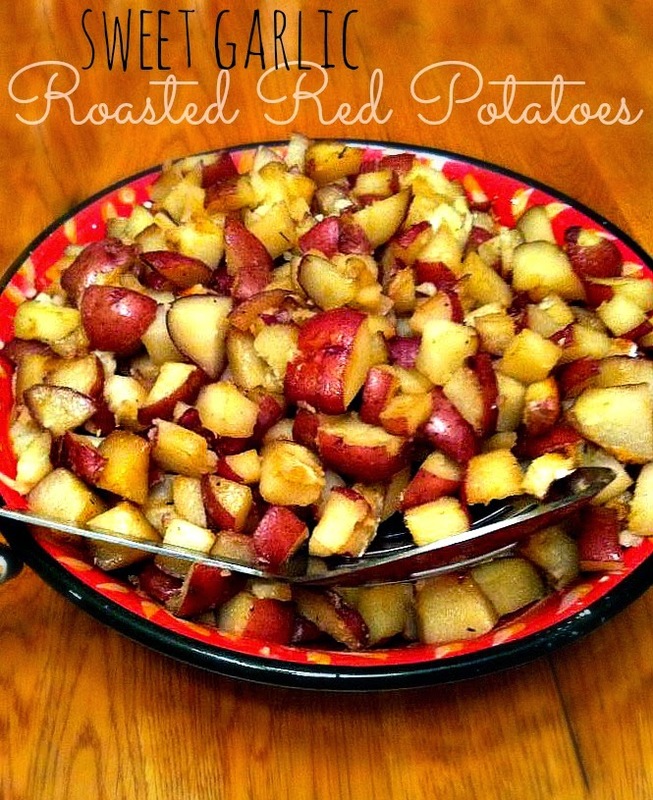 She is a fun blogger to read and she recently posted her recipe for Sweet Garlic Roasted Red Potatoes here. I'm very excited to try them! At some point today, I need to "pencil in" my devotions. That is the part of my resolutions that I haven't been so great about which is sad, because that is the most important one. I don't understand why I am so undisciplined about it. But I can change that today. What does your Monday look like? Is there any way you can improve your day by small changes?